All Wallsburg homes currently listed for sale in Wallsburg as of 04/20/2019 are shown below. You can change the search criteria at any time by pressing the 'Change Search' button below. If you have any questions or you would like more information about any Wallsburg homes for sale or other Wallsburg real estate, please contact us and one of our knowledgeable Wallsburg REALTORS® would be pleased to assist you. "This one of a kind gentleman's ranch, located in the Wallsburg Valley, is truly a rare find. With 9.46 acres of secluded property with a spring fed pond. Enjoy one of a kind views off the back deck that only Wallsburg can offer. The large master bedroom boasts a wood burning stove and large sitting area. This property has many more features, including 2 large barns (approx 35 ft x 50 ft and 37 ft x 60 ft) to name a few. Multiple world class ski resorts are a short drive from your front door. Blue ribbon fishing and water sports on Provo River, Deer Creek, Jordanelle and Strawberry Reservoirs . All of this just min minutes away. " "Beautiful 7 bedroom dream home, with an extra large 3-car garage, secluded on 5 acres. Views of the beautiful valley are framed in the large windows throughout the home. New landscaping with sprinklers. High-end finishings through-out the home, nothing was over looked. The property is frequented with elk, deer, turkeys, and other wild life all around. 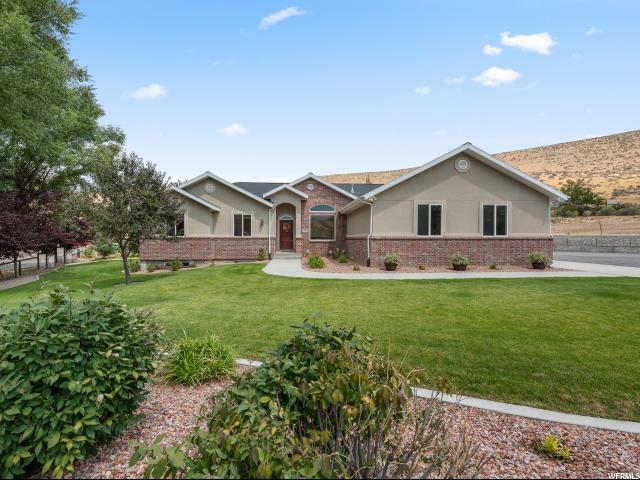 Deer Creek Reservoir and Sundance Ski Resort, multiple golf courses, and shopping just minutes away. Great get-away for entertaining, large deck, and a day light basement. Large kitchen, living, and great room. Basement great room pre-wired for 7.1 surround, and a theater. The basement was recently finished. Definitely a must see. " "Custom built home on 4.19 acres in beautiful Wallsburg. This picturesque horse property has beautiful landscaping and an extremely well cared-for home. Propane heating and A/C saves on utilities. Vaulted ceilings and open-floor concept. More photos to come. No showings until Saturday, April 20. " 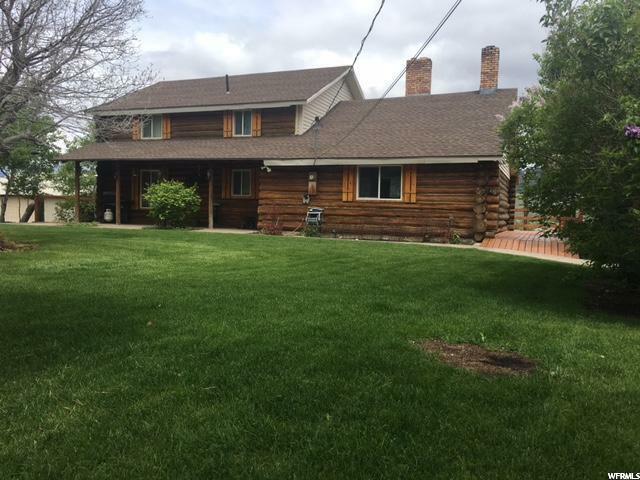 "Absolutely GORGEOUS home in the heart of Wasatch County! Wide open floor plan with large vaulted ceilings, beautiful views from every window, natural lighting throughout, stainless steel appliances in kitchen included, main floor laundry, beautiful master suite with separate tub and shower in attached bathroom, huge basement family room, plenty of room for storage in basement and garage cabinets. 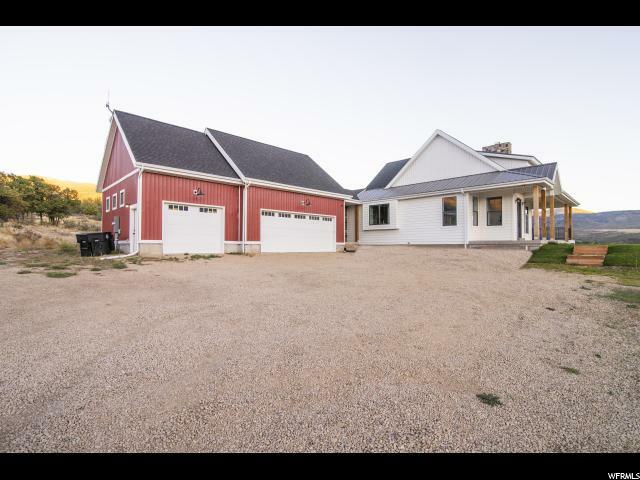 All built on 3/4 of an acre with half of the horse property included in backyard pasture. Large outdoor patio with hot tub included, as well as the fire pit and sandbox. Come jump on this opportunity today!"